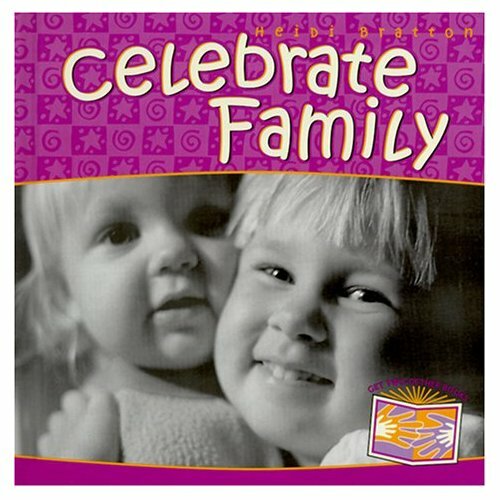 Heidi Bratton’s “Celebrate” board books (Celebrate Family, Celebrate Me & You, Celebrate Feelings, and Celebrate Animals) are a delightful collection of Bratton’s original photographs that will get your toddler talking and giggling in no time! Makes the perfect shower gift! These books bring simple truths to life for the very young in this new series of 4 board books. The author of 11 children’s books, Heidi is also an author of Paulist Press. Her best-selling children’s series, Making Peace with Motherhood, has sold over 50,000 copies and is still in print. She is featured on Sacred Heart Radio and EWTN and is a frequent contributor to CatholicExchange.com. You can purchase these books through the author’s website, or on Amazon.com. Heidi Bratton kindly donated autographed copies of all four of her books for the South Arbor Spring Auction on February 27 … Thanks, Heidi! 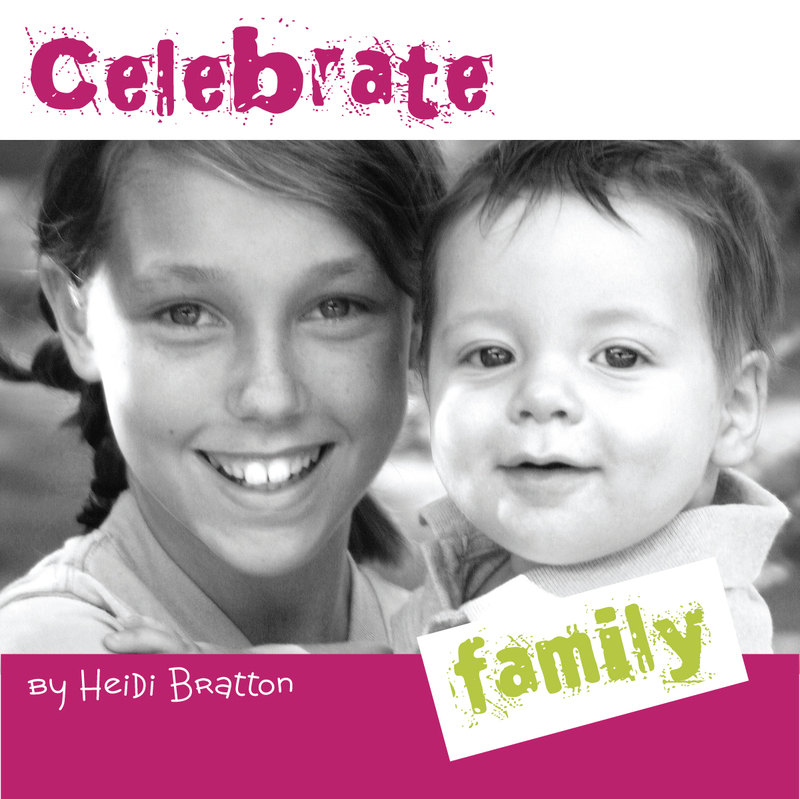 This entry was posted in book review and tagged Celebrate Animals, Celebrate Family, Celebrate Feelings, Celebrate Me & You, Heidi Bratton by heidihesssaxton. Bookmark the permalink.